INGREDIENTS: chick peas, water, fresh garlic, citric acid and sea salt. 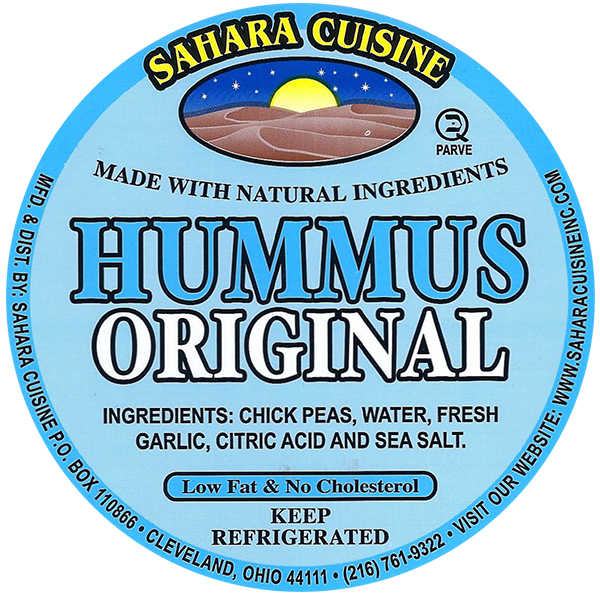 INGREDIENTS: chick peas, water, sweet roasted red peppers, fresh garlic, citric acid and sea salt. INGREDIENTS: black beans, water, fresh garlic, lemon juice, sea salt and spices.